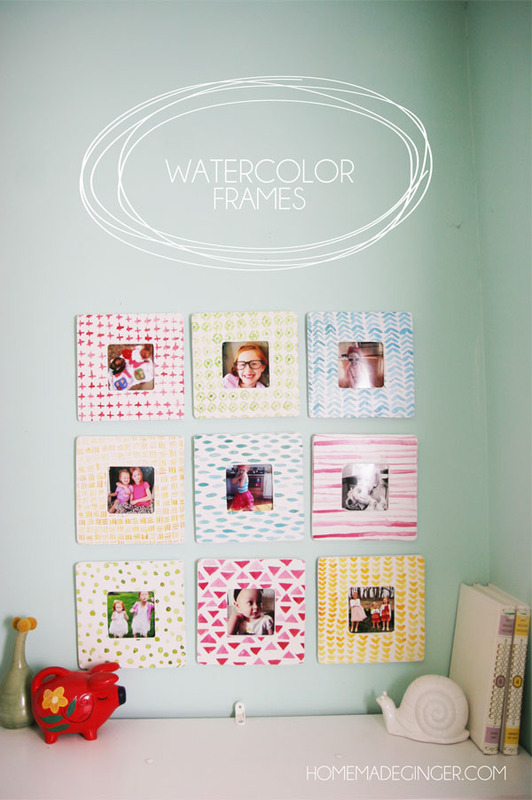 Ready for some stylish photo display ideas? This is a guest post by Tara Cannizzo. She gathers awesome stuff from around the web that she knows you’re going to love, and pulls it together in one place just for you! This post contains affiliate links. How do you display photos in your home? 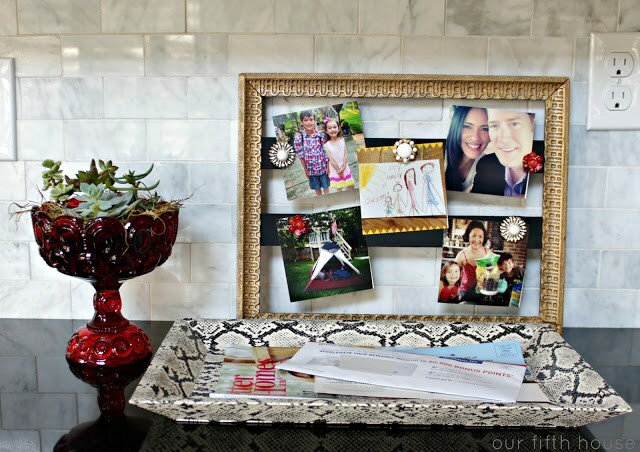 Displaying your favorite photos in a stylish way can add character and warmth to your home. I tend to take lots of pictures, only for them to sit in a file on my computer never to be printed out. If you are anything like me, you probably always intend to print them but lack the creativity to display them. 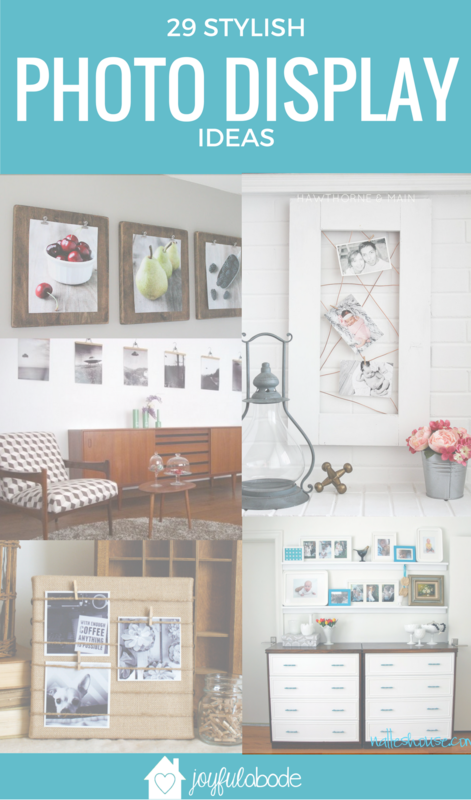 You are in luck, because I have combed through the best blogs and found some of the most stylish photo displays to get you (and me) inspired! 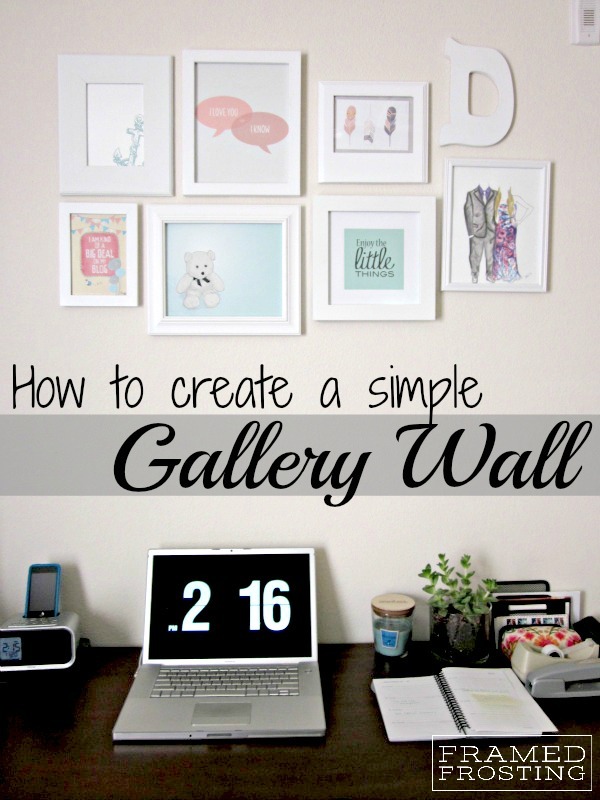 From gallery walls and shelves, to wood slat and clothes pin displays, there is something here to appeal to everyone. 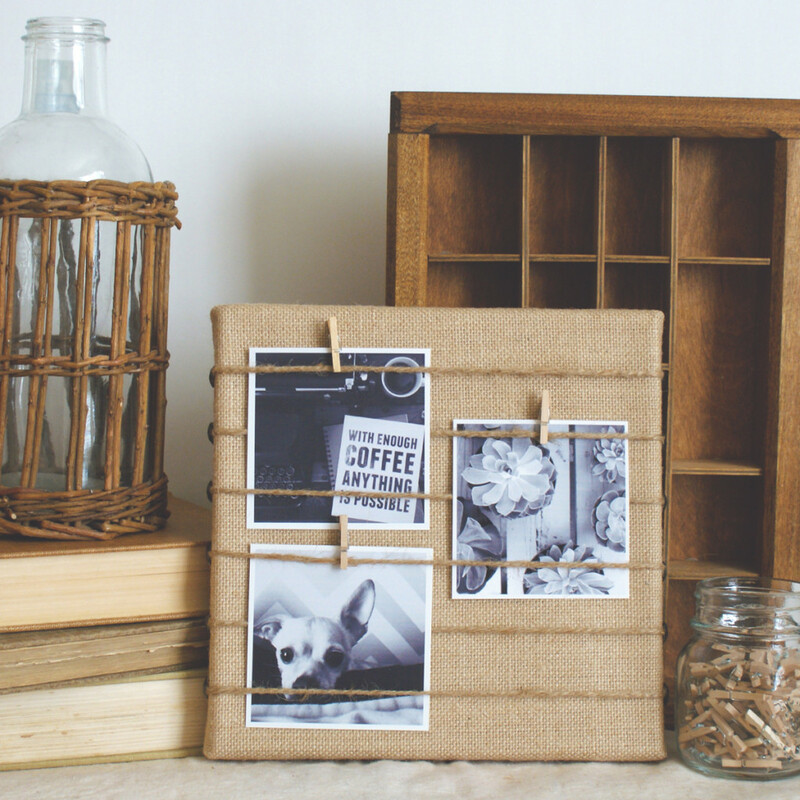 Grab these to display your photos!